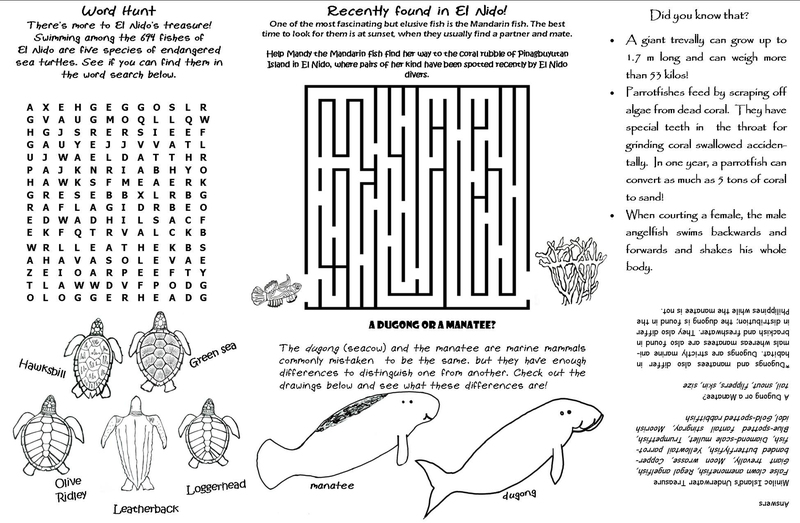 Kids can get into the conservation spirit too! 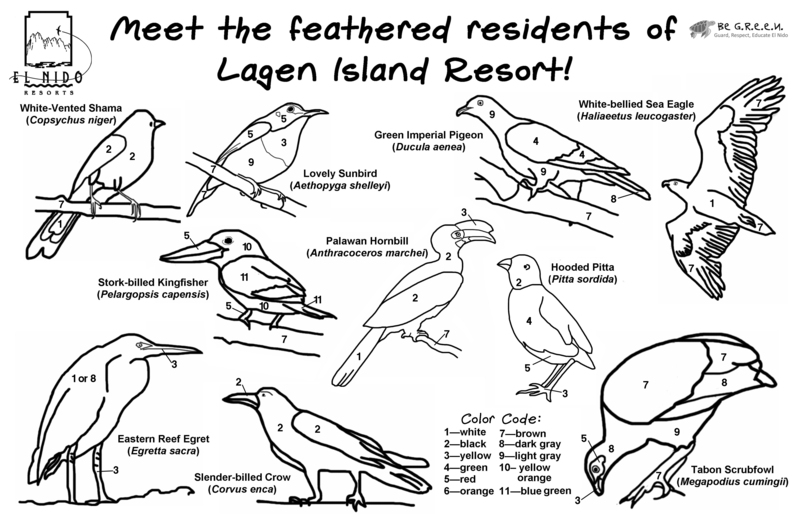 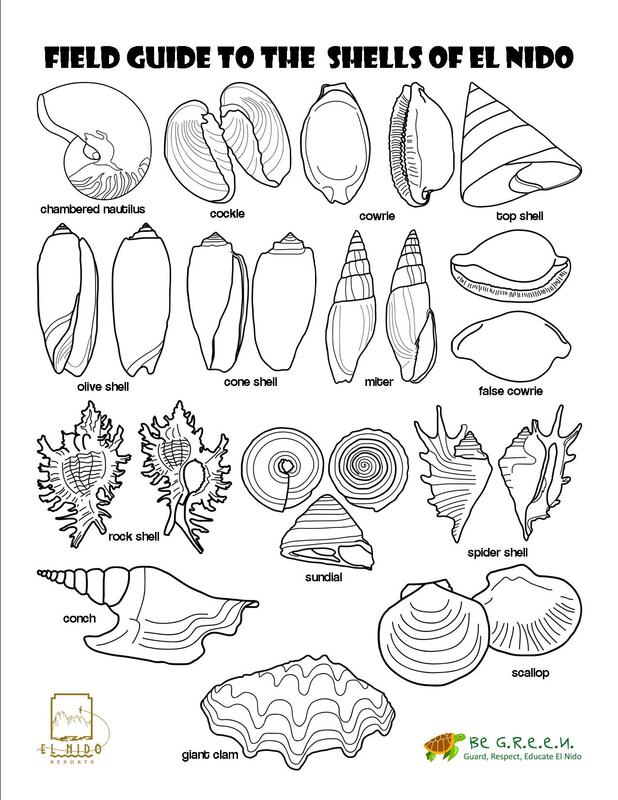 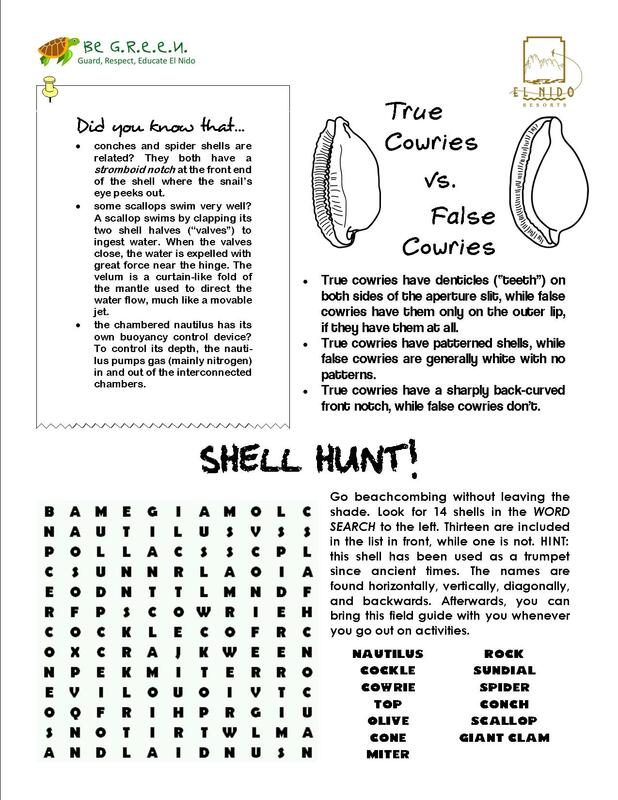 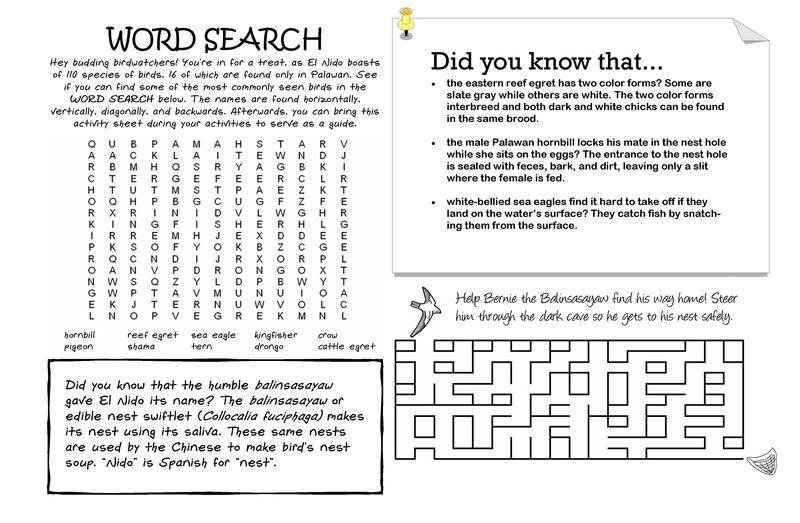 Our coloring and activity sheets feature the birds, fishes, and mollusks that call El Nido home. 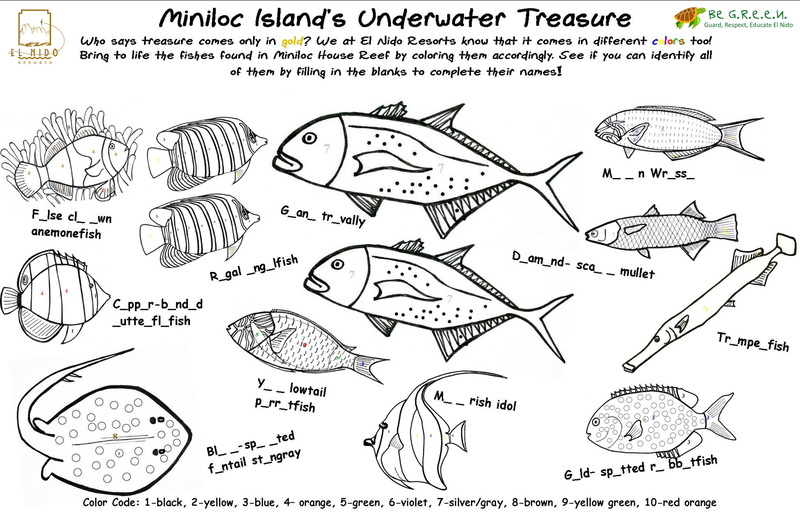 The kiddies can have fun while learning all about the critters that make El Nido such a special place.